And they’re in some of the biggest venues they’ve ever played. 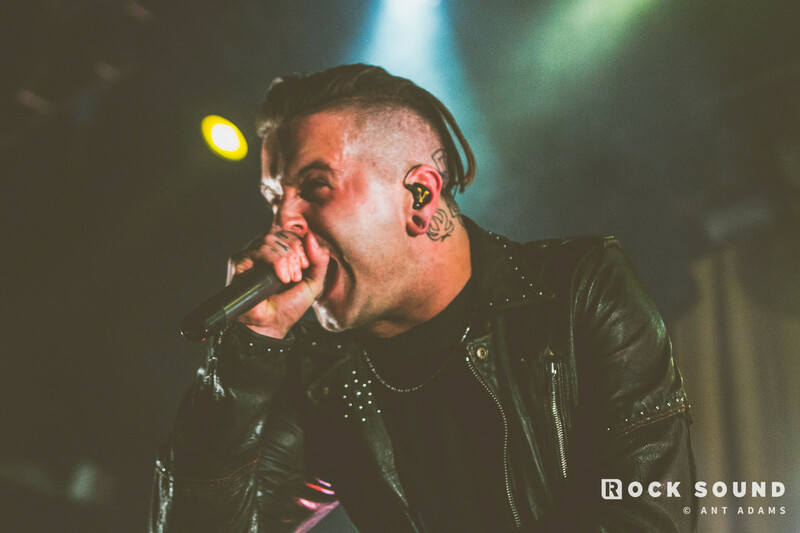 Bury Tomorrow have announced their only UK live appearances for 2019. 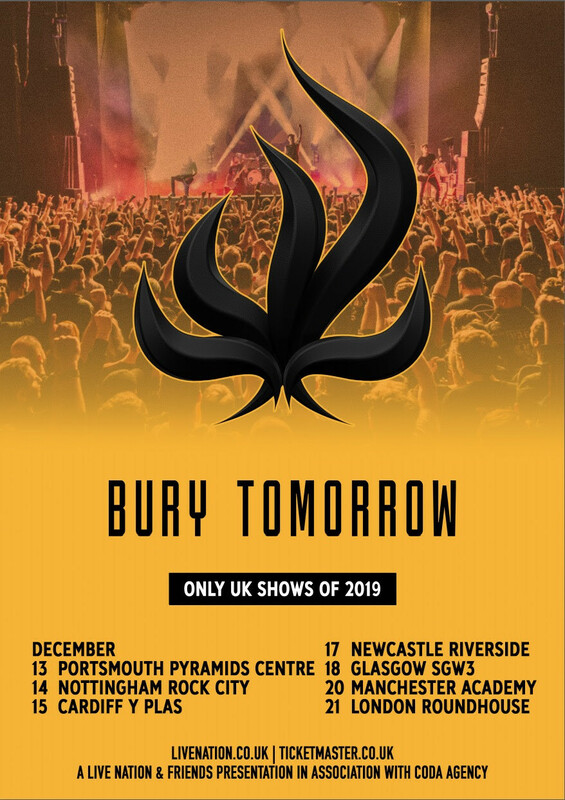 Following the release of their album ‘Black Flame’ and their sold out 2018 tour, the lads in Bury Tomorrow are kicking their live shows up another notch. Their 2019 tour will see some of their biggest production and in some of the biggest venues they’ve played in, across seven dates in December.